This is an interactive preview of the e-book Gravity 2.0, a book about new findings in gravity research that have implications for designers of products, buildings and cities. It contains the introduction, and chapters 1 and 2 as well as a truncated Table of Contents and listing of References for those chapters. 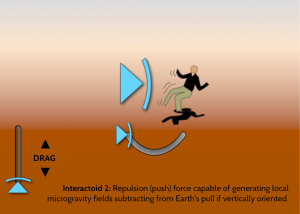 An attractive gravity-like field produced by the actions of gravitophotons may be able to act on matter to create local hypergravity fields. 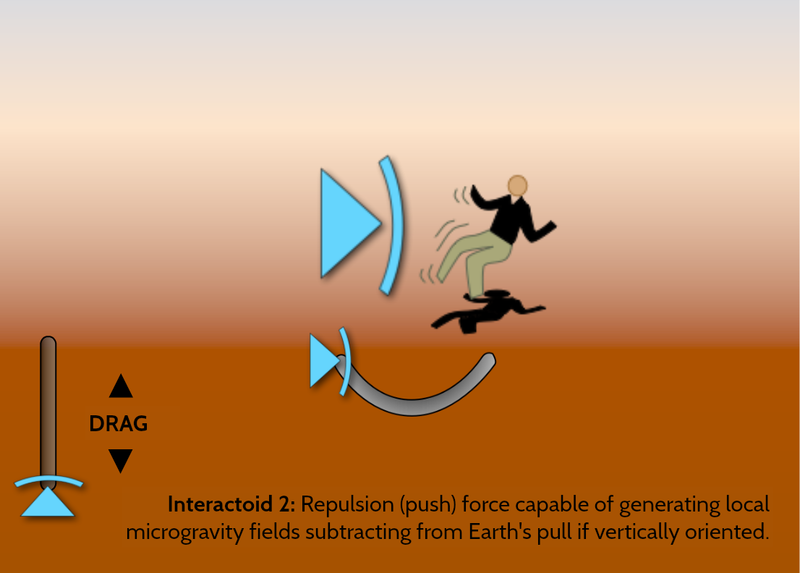 An repulsive gravity-like field produced by the actions of either negative gravitophotons or quintessence fields could be used for microgravity and propulsion applications. New to this interactive version created in ZebraZapps are two “interactoids” in the Introduction. 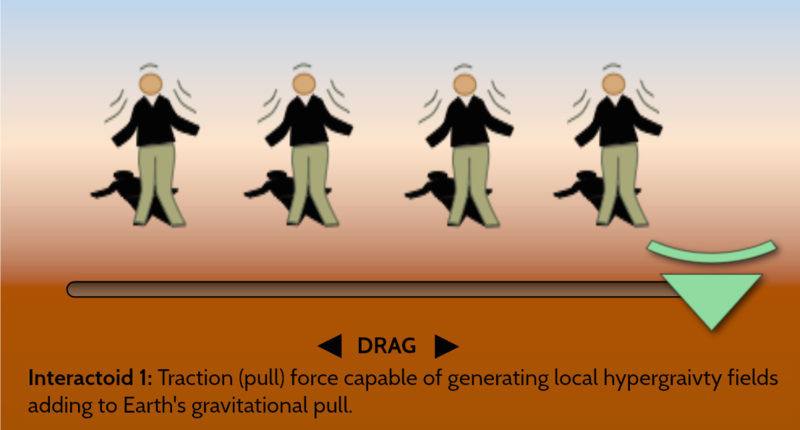 Users may drag the symbol for a “Pull” gravity-like field to see an animated effect. 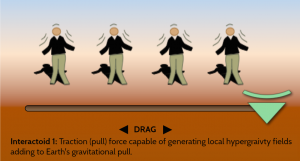 Users may also drag the symbol for a “Push” gravity-like field to change the intensity of the field as well as change the angle of the field against the natural gravitation of Earth’s pull. This use of ZebraZapps for interactive e-books is a previously unexplored potential. it full screen or in a separate window.